During the first four months of current fiscal year, the foreign direct investment (FDI) has plunged by 24 per cent. Out of a total FDI of $351 million during the first four months, $273 million came from China, indicating lack of investor interest from other regions and countries. The Chinese and Indian experience tells us that FDI can be quickly redeemed if local investors’ confidence revives and joint ventures with local companies attract foreign capital. Second in both these countries their diaspora played an important role in promoting FDI. Local investor, however, seems less confident about revival of economic growth. Despite of a low interest rate regime, credit to private sector has not picked up. Investors cite the rising cost of doing business as a key reason for not scaling up their operations. These numbers on declining investment flows come at a time when the PML-N government has recently hosted a Pakistan Investment Conference in Islamabad. While this may be regarded as a decent activity to exhibit Pakistan’s stable macroeconomic milieu, it certainly cannot hide the various structural impediments in the way of reforms desired by local and foreign investors. Is investment shying away due to poor law and order, and lack of energy resources in the country? This certainly is correct to an extent. However, both constraints, unfortunately, do not have short term solutions. In the little time they have left, the PML-N government will need to search for quick remedial actions for diminishing investment flows. Following may be a few entry points in this direction. Listen carefully to the local business community. Pakistan slipped downwards by 10 ranks in the World Bank’s cost of doing business ranking. The current ranking placed Pakistan 138 out of 189 countries. Pakistan was cited as one of the most difficult countries in terms of paying taxes, enforcing legal contracts, getting credit, carrying out property transactions, getting utilities connection (e.g. electricity) for commercial purposes, and dealing with permits (e.g. for construction and trade). Business community is hard hit by the ever increasing regulatory burden. Second, refrain from distortive and regressive changes in the tax regime. Most tax-payers today are not complaining of the actual financial burden of taxes but the costs associated with the compliance with various taxes. In our bid to increase tax revenues, we ended up burdening the existing tax payers (i.e. salaried class and industry). The arbitrary imposition of withholding taxes (on utilities, traded goods, ICT, banking transactions, remittances, asset transfer, real estate transactions etc.) 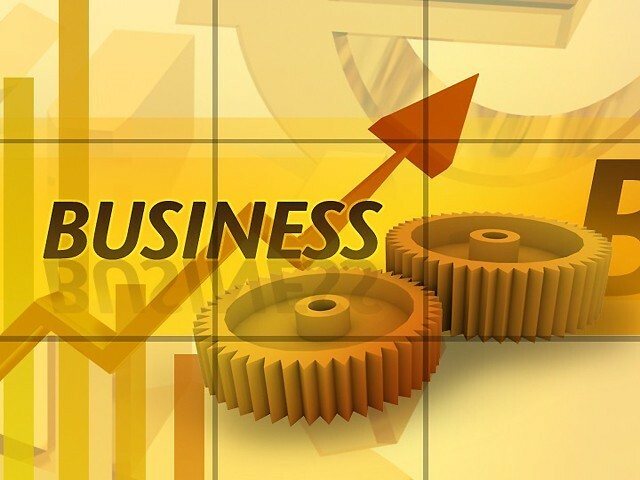 have, according to some reports, increased the informal sector of the economy, as a large number of small-scale manufacturing and services sector entities are reluctant to formalize their business. Pakistan ranked 171 out of 189 countries in tax related difficulties faced by businesses. Third, give SMEs a break! The government through the budget of 2015-16 has burdened the SMEs in the industrial sector, rather than recognizing the losses SMEs have incurred due to lack of energy, non-processing of tax refunds by Federal Board of Revenue (FBR), reluctance of banking sector to lend for working capital, etc. The Surgical goods are 2 per cent of Pakistani exports. This sector’s exports grew by 13 per cent in the previous year. The Ministry of Finance observed this growth and increased regulatory duty on surgical goods. Sports goods are 2.6 per cent of exports. Instead of the previous zero-rating, sales tax has been increased by 3 per cent. The tax refunds of this industry (e.g. on inputs) have not been released for over 12 months creating liquidity crunch and less available working capital. Leather is second most dynamic export after textile (in Pakistan). Despite globally falling prices in leather sector, Budget 2015-16 increased sales tax by 3 per cent on this sector. IT exports were a welcome change towards non-traditional exports. Budget 2015-16 imposed withholding taxes on broadband, mobile connectivity and 3G/4G services. Fourth, make ‘one-window’ operations ‘functional’. 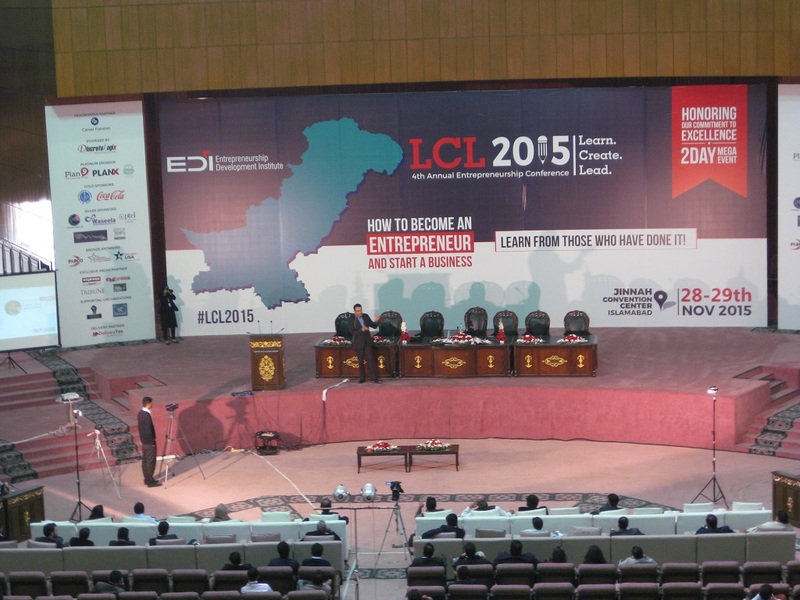 Pakistan was ranked 122 out of 189 countries in difficulties faced by businesses in starting their business. Let’s take the example of opening SME in services sector, for example a travel agency. 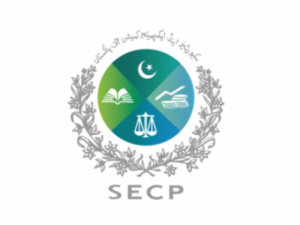 The Securities and Exchange Commission of Pakistan (SECP) is the first stop where a consultant could charge up to PKR 100,000 for completed registration. The registration with tourism department will involve PKR 20,000 (naively assuming that no rent seekers are found there) plus PKR 400,000 cash for insurance guarantee. There is also a banking cost for issuance of insurance guarantee. The registration with FBR will then require another fee to the consultant approximately amounting to PKR 30,000. Sadly, the claims of ‘one window’ remain a hoax. Fifth, crackdown on harassment faced by businesses. 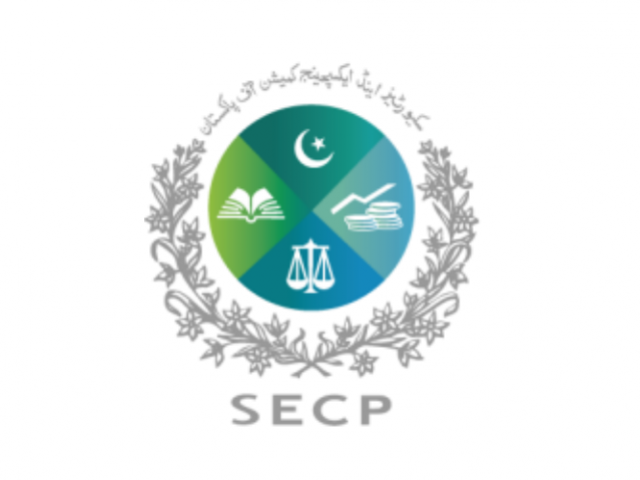 Continuing with the same example, while dealing with SECP, despite of online filling system one has to visit the office physically to obtain certified copies and due to usual unavailability of officer at Company Registration Office and system malfunction, you will be expected to pay additional visits. The tourism department to issue certificate will first send one of their inspector to visit your premises. The visit usually will not take place unless some gifts are facilitated. Even if the office and documentation is as per requirement of tourism department, it is likely that a bribe will be paid for timely issuance of this certificate. The certificate is annually renewed by the department. During renewal, a bribe is certain to get this renewal. The cost of issuance of tax clearance certificate from FBR has to be supplemented with another bribe. If business is in (or near) cantonments they are faced by inspectors from cantonments and excise officials collecting local taxes. Sixth, the Ministry of Finance may like to see why fiscal policy is a hindrance in investment inflows. Earlier this year, SDPI’s study had pointed out that the current fiscal policy regime is hurting investment in energy sector. The study suggested that (a) FBR may be asked to look into the unnecessary ‘differentiated’ slabs of corporate taxation, (b) the part of the Finance Act that discourages investment in the renewable and alternative means of energy generation should be removed, (c) business community should be taken into confidence regarding the utilization of levies such as Gas Infrastructure Development Cess, (d) procedures in the import of petroleum products for raw material should be rationalized, and (e) the issue of circular debt, untargeted/hidden/cross subsidies in energy sector should be resolved. The management of circular debt needs to be made more transparent with real time losses posted online. Seventh, judicial reforms that facilitate businesses and dispute resolution are overdue. The delay in dispensation of justice in corporate cases, along with a culture of stay-orders, and weak implementation of judiciary’s orders, weakens the investor’s confidence in rule of law and property rights. Without judicial reform, effectiveness and sustainability of various schemes to promote businesses (particularly SMEs in the country) will remain doubtful. These schemes, such as Prime Minister’s Youth Loan Scheme, Industry Support Services provided by SMEDA (in collaboration with JICA and GIZ) and UNIDO’s support in establishing Investment Promotion Units, help little in the absence of a competitive environment. Irfan Ul Haque in his recent paper on the issues of industrial policy in Pakistan, calls for broadening the mandate of Competition Commission of Pakistan (CCP) in several respects. The CCP besides preventing anti-competitive behaviour, should also help new and small firms to survive and grow. Finally, the lack of coordination (in investment diplomacy) across various economic ministries/departments is also not helping. While some departments are entirely focused on China, others are more interested in visits to Belarus and Central Asia. This is happening at a time when US, EU, China and India are all wooing for greater engagement with a more dynamic region, i.e. ASEAN.